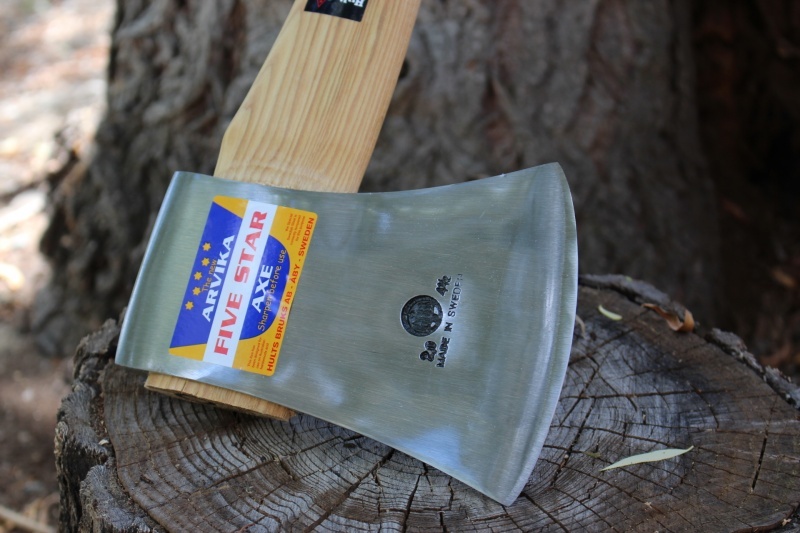 32 inch Hickory handle with a racing 4 1/2LB head, this is a superb cutter, designed originally as a competition Axe. 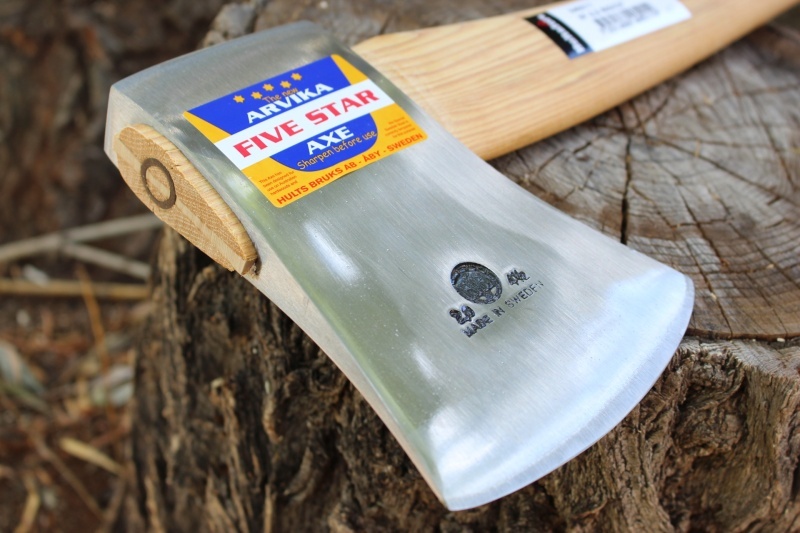 These large Axes are equally at home in the hands of anyone looking for a powerful felling or cutting Axe and offer great power and bite. Although Swedish, these are designed for Hardwoods and have been tempered for such. 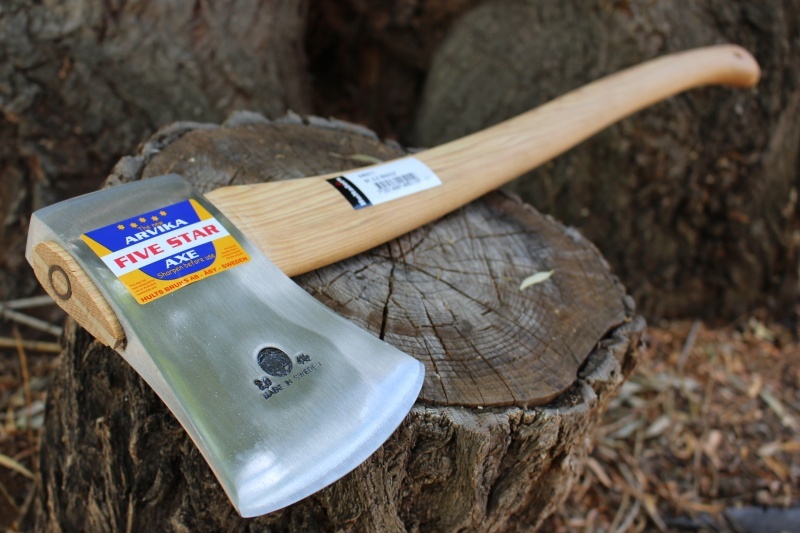 32inch hickory handle, 4 1/2LB head. No Head Cover. Cutting Face 5 1/2in. 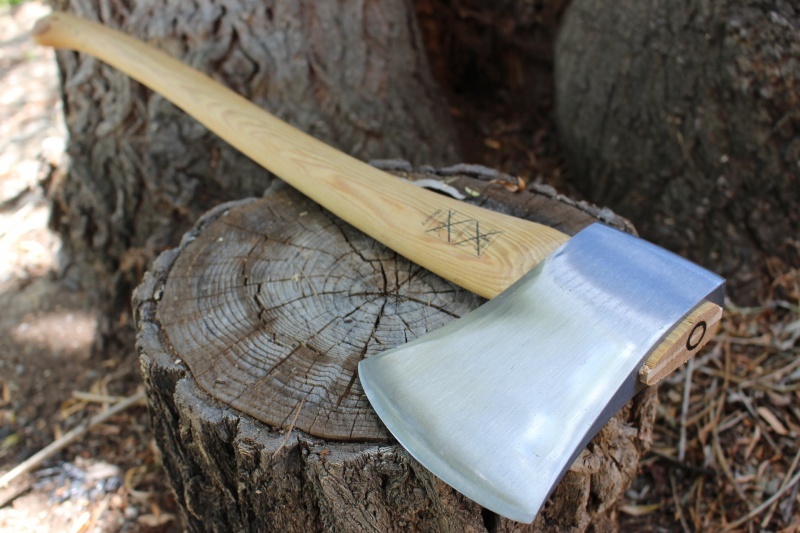 Purchase through PayPal by using the "Add To Cart" button above or use the form below to order the Agdor Axe Cutting/Racing Axe . Feel free to contact us if you have any questions about the Agdor Axe Cutting/Racing Axe .